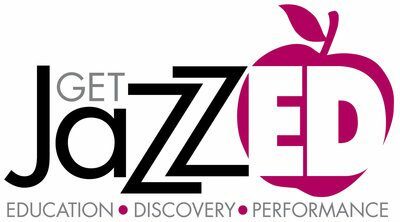 Get JazzED is a music-in-education program of Boscov’s Berks Jazz Fest, dedicated to building the jazz arts community by advancing education, promoting performance and developing new audiences. Program presented by Berks Arts Council and Boscov’s Berks Jazz Fest. Funding support generously provided by Reading Musical Foundation.